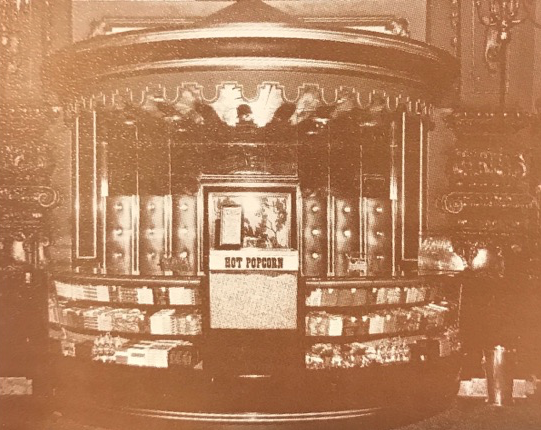 About Us | Stein Industries Inc.
For over 85 years, Stein Industries Inc. has paved the way for the cinema industry by providing innovative casework, custom millwork and state of the art food service equipment to customers around the globe. 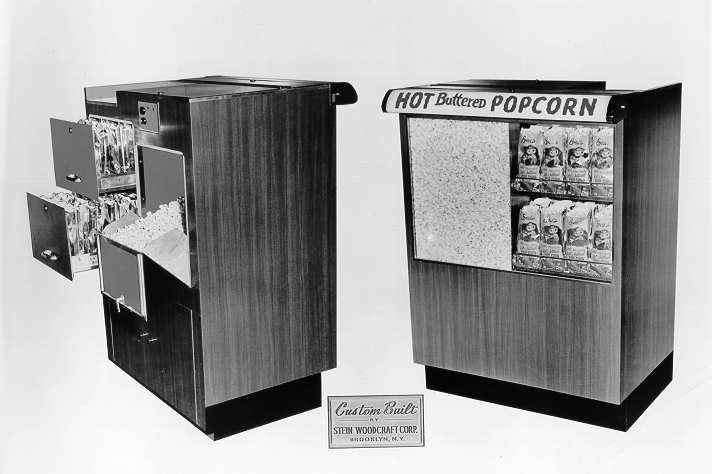 Since their inception in 1932, Stein has continued global growth and expansion to become the largest manufacturer of concession stands serving the theatre and retail industries. 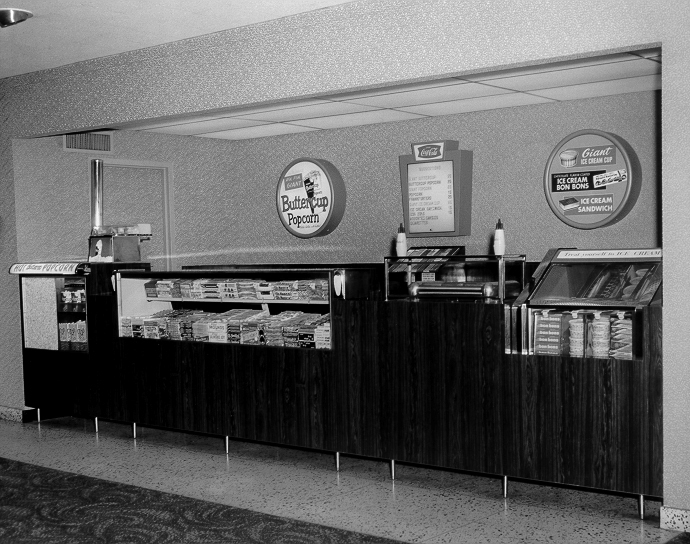 For the past fifty years, Stein has developed a wide array of top quality concession and food service equipment. Making the purchasing experience quick and simple for their customers. A tour of the factory will provide a better grasp of our craftsmanship. Located in Amityville, New York; Stein delivers with end to end, turnkey products and services. The integration of manufacturing millwork, sheet metal, electrical, and food service equipment separates them from the rest. With state of the art CNC equipment for millwork and metalwork, Stein has endless possibilities for their patrons. The plant also operates its own electrical engineering and fabrication department that produces a broad range of electrical controls and display lighting. Quality is a major key component to the Stein brand. Since every product is housed under one roof, quality control is always preserved. Stein Industries specializes in new construction, remodels, and revamps. Their design and support teams work closely with the customers, architects, and designers to ensure the objectives are met from design to installation. Since every product is built completely in the factory, installation is efficient. The assembly team labels and numbers each counter so when it arrives at the location, it goes together seamlessly. This process keeps installation quick and cost at a minimum. 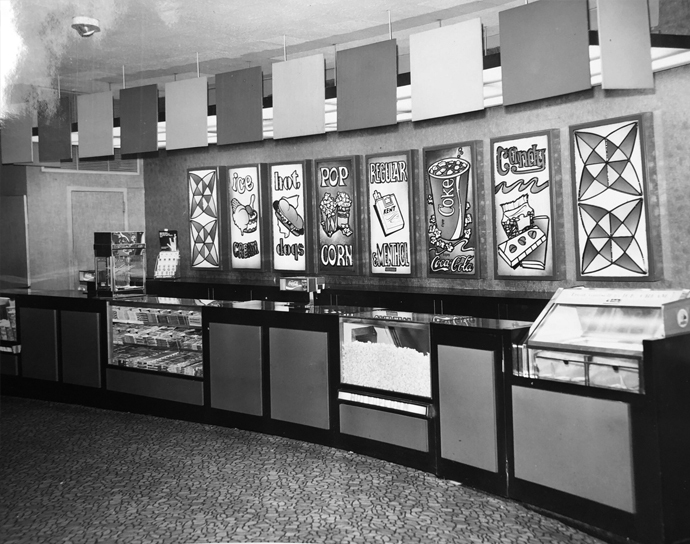 Stein has delivered concession stands, box offices, customer service stations, liquor bars, and other custom architectural millwork for single theatre operations as well as global cinema chains throughout North America, Central America, South America, Asia, Europe, and the Middle East. Stein Industries continues to innovate cinema concessions worldwide.